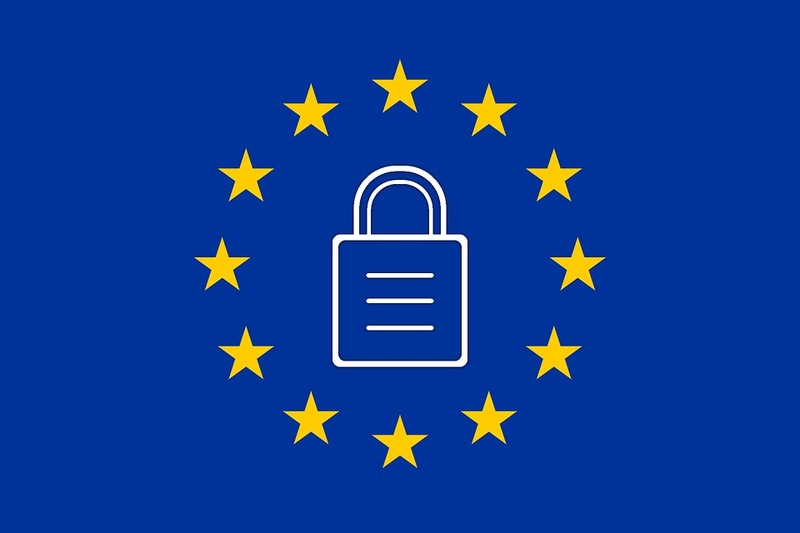 With the advent of General Data Protection Regulation (GDPR), businesses now have new obligations regarding the processing of EU citizens’ personal identifiable information. 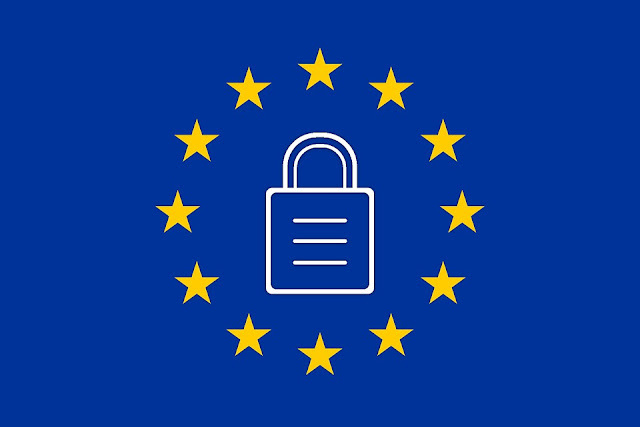 eRevMax and each of its associate companies that may from time to time handle personal information collected from individuals located within European Union member countries comply with the EU-US Privacy Shield Framework as set forth by the U.S. Department of Commerce regarding the collection, use, onward transfer and retention of personal information from European Union member countries. We appreciate your business and continued support!